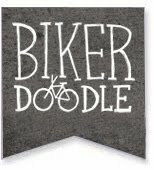 paperbicycle: Repeating Recipes! 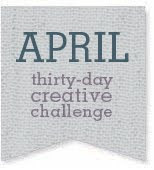 A New Daily Pattern Project & Contest! 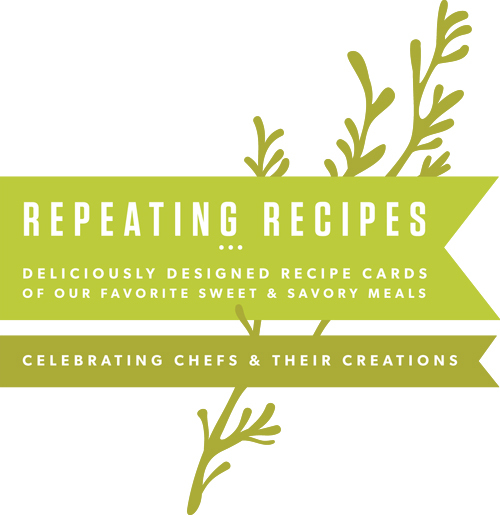 Repeating Recipes! 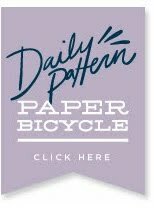 A New Daily Pattern Project & Contest! Are you enjoying the last week of the year? Starting to think about your New Year's resolutions? I am. I haven't quite narrowed them down to something manageable, but I do know that going to bed at a reasonable hour is one of them. Good thing it isn't the first of the year yet. Apparently I'll still continue with my old ways of staying up til 3am and posting on the blog until I absolutely have to change my ways. For the rest of this year, and up through January 27th, we'll be adding a fun facet to our Daily Pattern Project! As you might have known, all of us went home this weekend to visit our respective families over Christmas and were delighted with home cooked meals, desserts a-plenty, and tons of dishes we haven't tasted in far too long. This month, we want to share some of those flavors with you by doing a whole month of patterns around the topic FOOD. 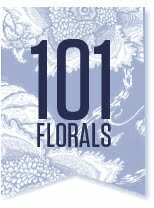 And for those of your asking about our daily pattern contests? You're in luck and we're starting up our pattern contests again this month on the topic of Food! Think of your own favorite meals! What kind of edible goodies might you want to turn into patterns? Watch for the official invite later this week with all the contest details and a photo of this month's prize! Ok, ok, I'll hurry up and get to bed already. Hope you're setting more reasonable New Year's resolutions than I am. This habit is going to be a hard one to break!